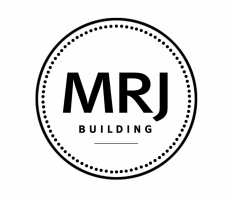 MRJ Building was established in 2002. 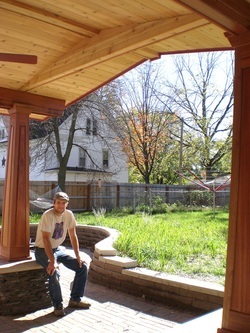 My focus has been on remodeling, additions and custom built-in furnishings. I believe in careful design and high quality craftsmanship. As a builder, I employ a hands-on, personal approach to general contracting. With respect to my clients and their homes, I strive to make the construction process efficient and clean with as little inconvenience as possible.